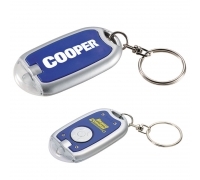 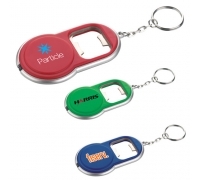 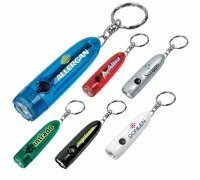 Custom galaxy keychain flashlight has become advertiser’s favorite because they feel that is offers them immense benefits against investment. 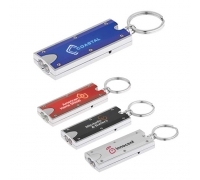 This galaxy keychain flashlight is made up of metal body, button cell batteries, etc. 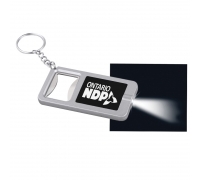 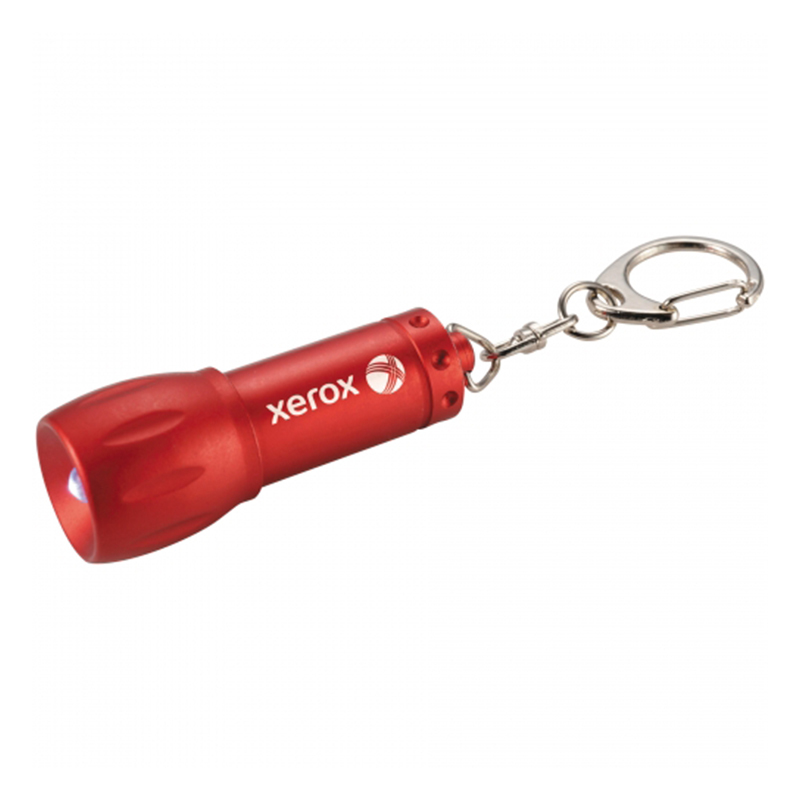 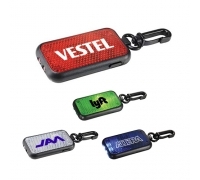 This flashlight makes a good giveaway during social events, marketing events, travel shows, road shows, carnival, etc. 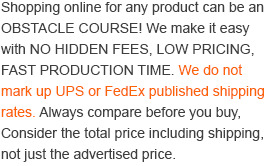 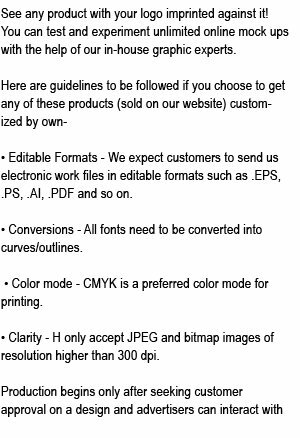 Advertisers working in extremely low budget can always rely on it and seek its benefits for long time.